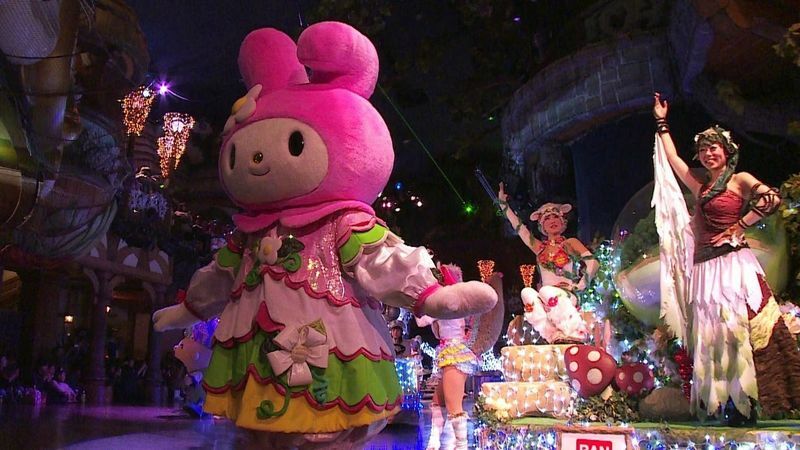 Sanrio Puroland is a covered theme park, opened in 1990 by the Japanese company Sanrio, creator of lot of characters who are very popular in Japan. Some of these have become famous worldwide, especially Hello Kitty, or My Melody. This park is situated at the western suburbs of Tokyo, in the town of Tama New Town. The park is usually open every day from 10 to 17, up to 18 every weekend. However, there are some sporadic closing days, the updated schedule can be found on the official website. Before to go, I suggest you take a look at this link and check If there is any printable discount coupon. It is absolutely not a theme park with roller coasters and other attractions like that. 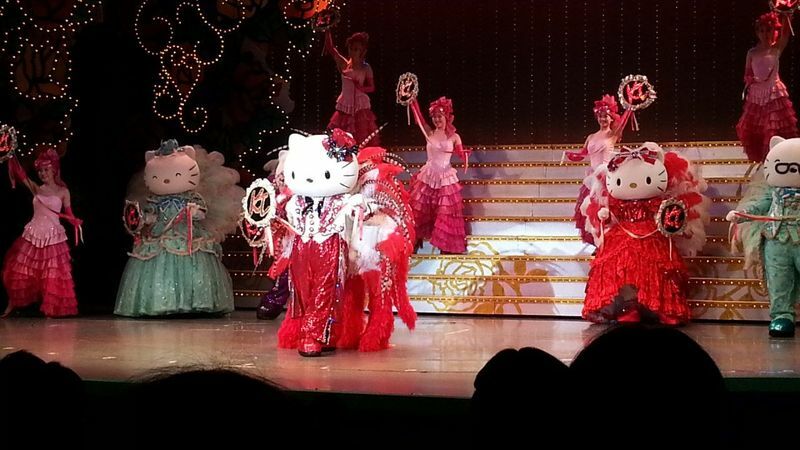 The main attractions are the various parades and shows, all related to various characters created by Sanrio. 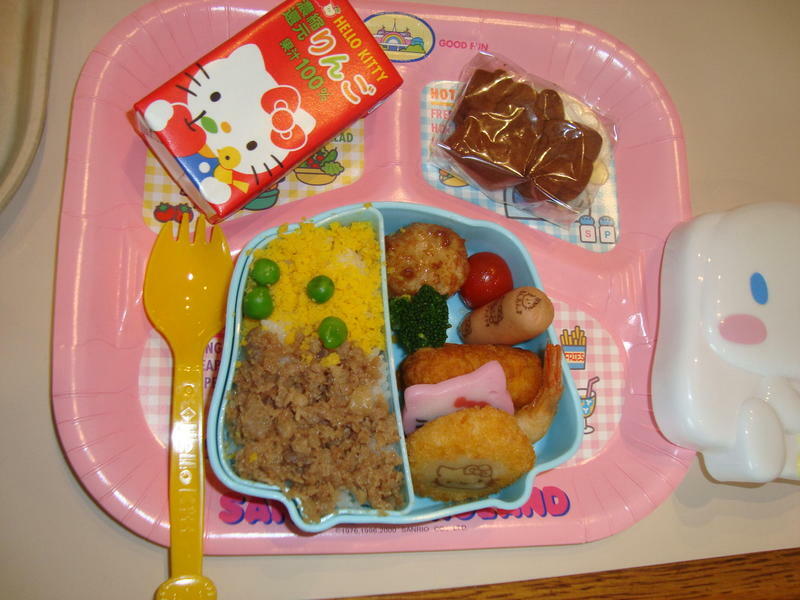 Very popular among foreigners is, for example, the life-size reconstruction of the House of Hello Kitty, awithin an area of the park opened in 2011, called Sanrio Town. In general, therefore, this theme park is mainly aimed at an audience of children, but as you can probably imagine, there's no shortage of Japanese teenagers, sometimes fairly grown-up, going crazy and taking thousands of photos with these characters typical of the japanese "kawaii culture". The restaurants inside the park are also very characteristic, serving dishes with themed decorations, and shops where you can find practically any existing type of object on earth connected to the Sanrio characters. 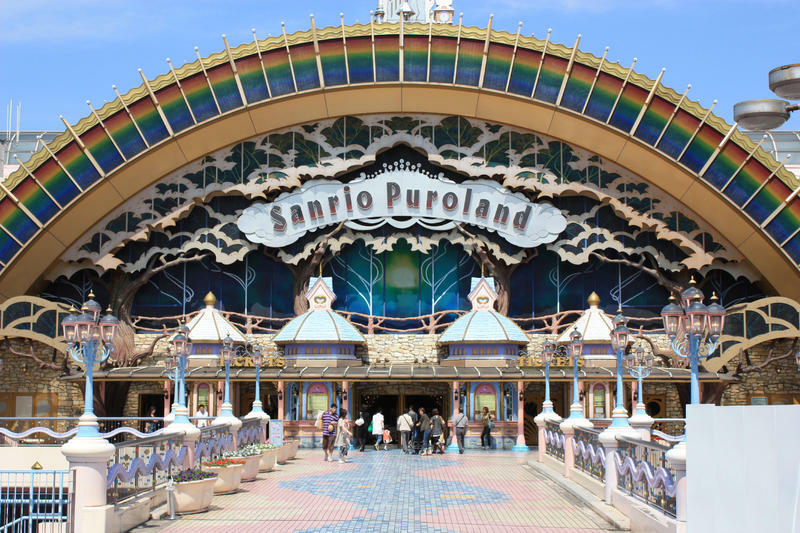 If you go to Sanrio Puroland with the idea of having fun in an amusement park, you will probably be very disappointed. If you see it as a travel experience to immerse yourself and take a close look of this absurd Japanese world, then the visit might become very interesting. 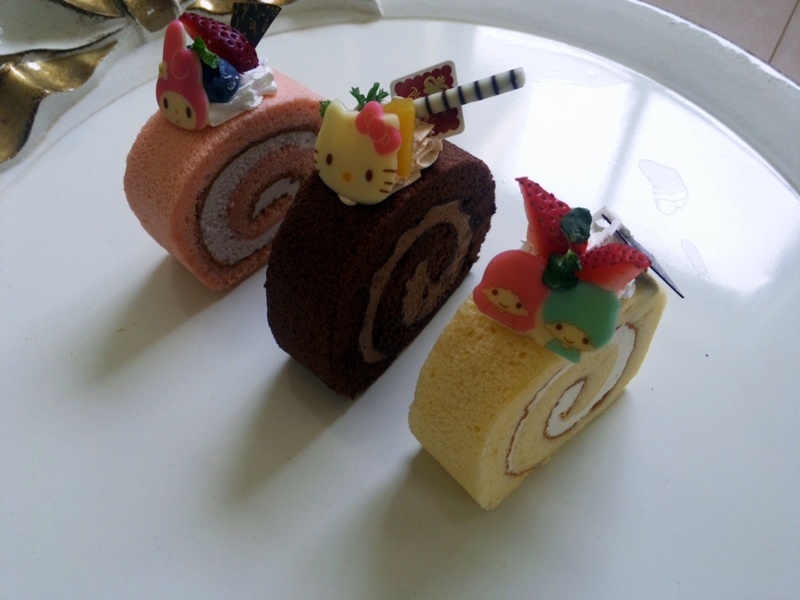 The nearest station to the Sanrio Puroland is Tama Center station. With this name the Japaneses usually refer to the station served by the Tama Toshi Monorail line, a line of little use if you are a tourist. Actually there are two other stations in the area, with the same name, belonging respectively to the rail companies Odakyu and Keio. The most convenient station for those coming from the center of Tokyo is Keio Tama Center station, served by the Keio Sagamihara line. From Shinjuku station you can reach this station through some trains without any changes (you have to look for those towards Hashimoto), or changing at Chofu station (total 30 minutes, 330 YEN). From the station, the park is about 500 meters far.